Welcome to Natural Life News! With 35+ years in the healing arts practicing bodywork and holistic health, as a pioneer in breathwork development, and 15+ years of publishing Natural Life News, read here in Denis’ own words his most fascinating stories and lessons learned. Read and comment on the best articles from our magazine. Search by category. Our Archives go back 12+ years. We’re always adding new posts. We feature experts in many fields of natural healing, delicious recipes, tips on psychology, financial health, etc. Denis became a Zija Independent Distributor in the company’s early days, when the great benefits of the Moringa Tree were first being discovered and developed. Read our foundational articles and become a part of Zija’s worldwide health revolution! Elinora Stenersen Old Coyote published 18 masterful articles on the ecology, Native-American folklore and uses of the herbs, trees and shrubs that are native to the Rockies and the great plains, spanning the Dakotas. Her invaluable life’s work is here! Breathwork is one of the greatest but least-known secrets of self-healing, producing astounding and almost miraculous results. An early pioneer (in the 1970s), with new understandings of its practice today, join Denis on his quest to bring breathwork to all. In this day of nutritionally vacant foods, every body needs the vitality of Earth’s first green superfood. 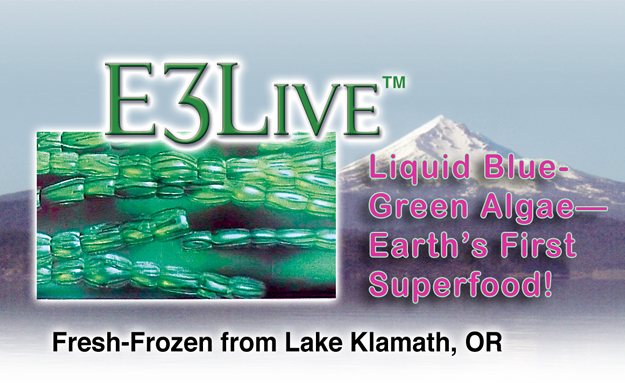 This powerful, high-chlorophyll, blue-green algae blooms and is harvested from a pristine mountain lake in Oregon. Delivered fresh-frozen. The health benefits don’t quit. Try it! Learn what full oxygenation, detoxification, and chi movement can do to cleanse and rejuvenate your body, mind, emotions and memories. Denis found the best natural-health teachers and interviewed them. His research spans decades but these practices span the timeless millennia. Denis has assisted many first-time authors bring their raw manuscripts to beautiful, finished products, launching their careers. 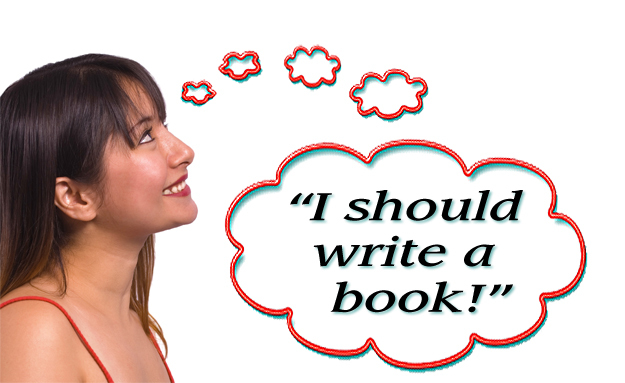 See samples of his work, visit with the published authors, and turn your dreams of getting published (in any genre) into a reality—on the fast track.